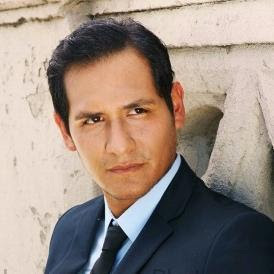 Jaime Zevallos has written, directed, produced and stars in the movie Me You and Five Bucks which has been playing festivals and will be released in September. We talked about the movie and his love for ketchup. You can listen below. ME YOU AND FIVE BUCKS is set in NYC and chronicles the lives of several New Yorkers, one of whom is ‘Charlie’ (Zevallos), a charming waiter shopping his 7-step self-help book inspired by a broken heart after being dumped by the love of his life (played by Angela Sarafyan), who reenters his life by fate much to the annoyance of his buddies.